No matter what the exterior of a building is composed of, commercial building operators can remain aware of the need for recladding by keeping an eye out for warning signs. Here are 5 signs it’s time for commercial building or warehouse recladding. A commercial building’s exterior is like an envelope – it protects and seals the foundational structure. When exterior sealants start to crumble, they will begin at the stress points of the building, which is mainly the foundation. Left unchecked, your foundation and structural support is open to unnecessary elements. If exterior paint, stucco or sealant has started to crack and chip from the bottom up, it is definitely time to reclad. The sun is powerful in Australia. Building services in Perth commonly outfit commercial structures with cladding on windows and on exterior layers like paint and siding to prevent sun damage. Depending on the type of cladding, sun damage may appear in different forms. On metal surfaces, sun damage can appear in circular splotches. There may be spots of the building’s exterior where the shine has become matte. For other types of cladding, a loss of pigment can signal sun damage. 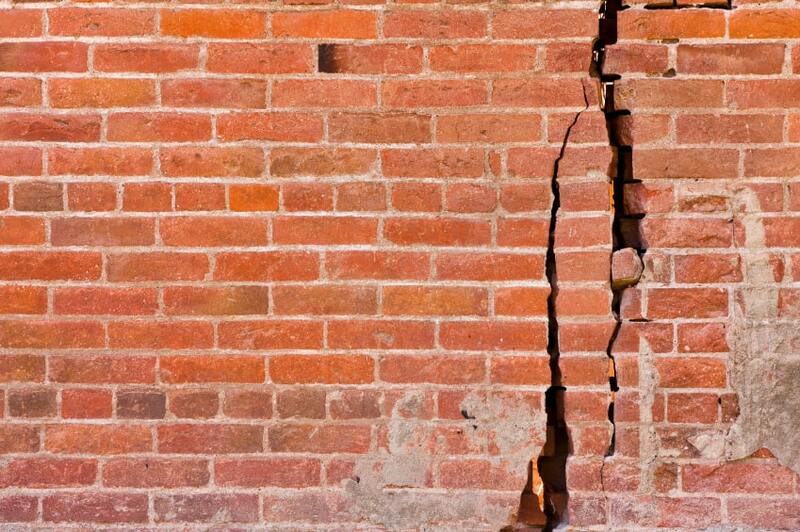 Moisture is one of the most destructive elements to a building’s core structure. If moisture damage occurs, it can cause leaks, electrical problem and door warping. If any of these signs appear after a rainstorm, warehouse recladding should be considered immediately to prevent leaks and structural damage. Some cladding types such as aluminum are vulnerable to denting. If too many dents are made, cladding may not be as effective or resilient. It is important to evaluate dents and dings regularly to determine if recladding is necessary. Building operators can identify dents by observing the building’s exterior in the sunshine. Dents should appear clearly as shadows that don’t follow the geometric lines of the cladding. Some commercial buildings utilize panels and siding as cladding. When a company is recladding an industrial warehouse, panels are put in one at a time with care and precision. So, when one of those gets loose, others may soon follow. If a building’s exteriors have had loose panels for quite some time, it might be time to invest in commercial recladding. Recognizing the signs of failing cladding is a valuable tool for commercial business owners. Recladding is an investment in the structural integrity of any commercial building or warehouse. While we cannot control the weather, we can prepare for the worst by giving our buildings the best protection.